Perfectionists are few and far apart in our world. A lot of people believe in coasting through life and taking the easy way out. This is why most of our political and social structures are in such shambles. People can find hilarious ways to screw up even the simplest of tasks, and the rest of us can have a lot of fun at their expense. 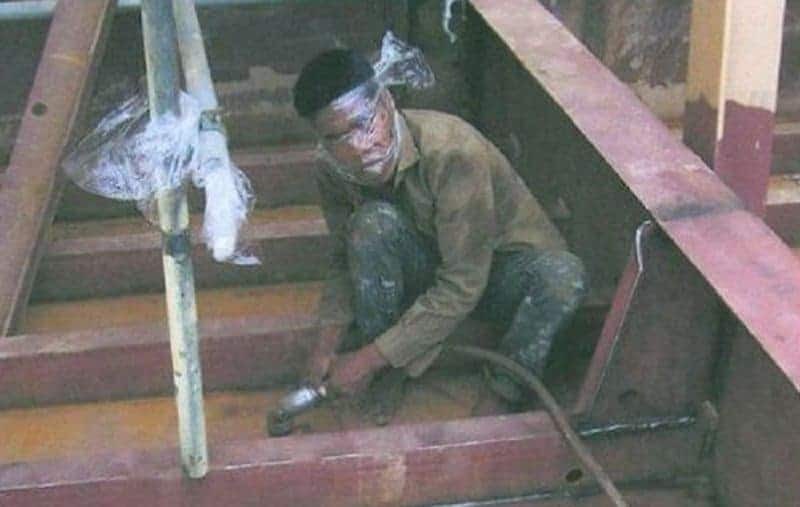 This list features 10 of the strangest times people have been caught doing things wrong. 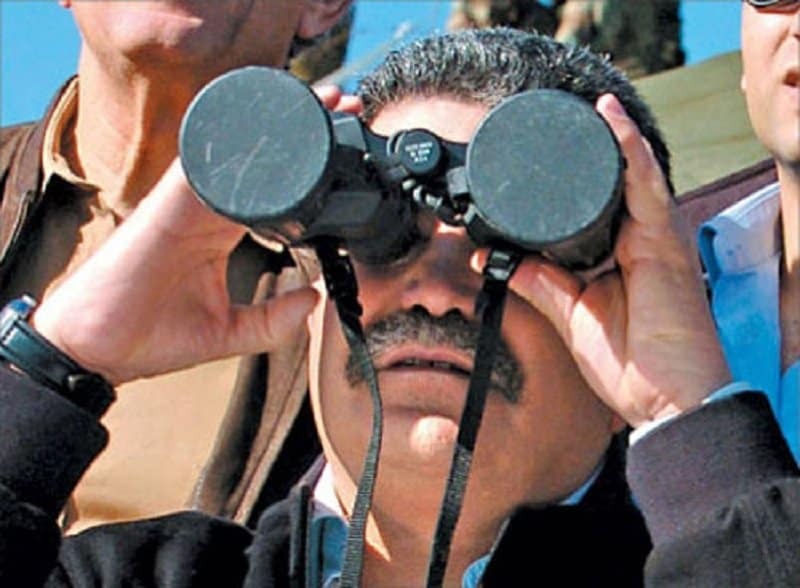 If you can’t see anything when you look through a pair of binoculars, you should know that you are using them wrong. 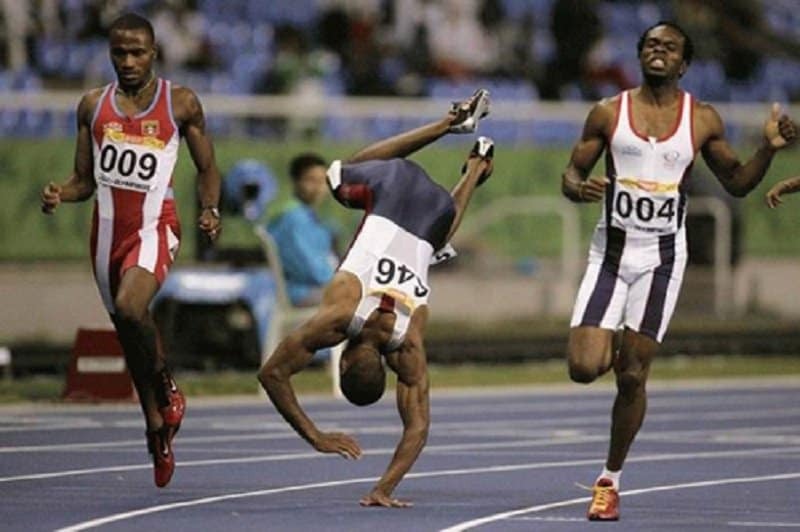 You need to think on your feet if you want to be a top level athlete. Running on your feet will help as well. 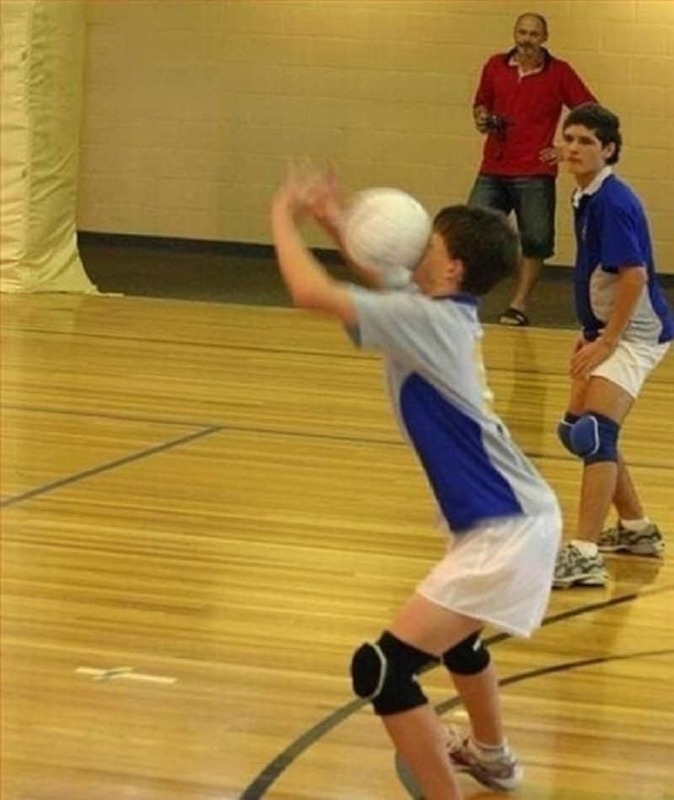 The point is to volley the ball, but it is preferable to do so using your hands. 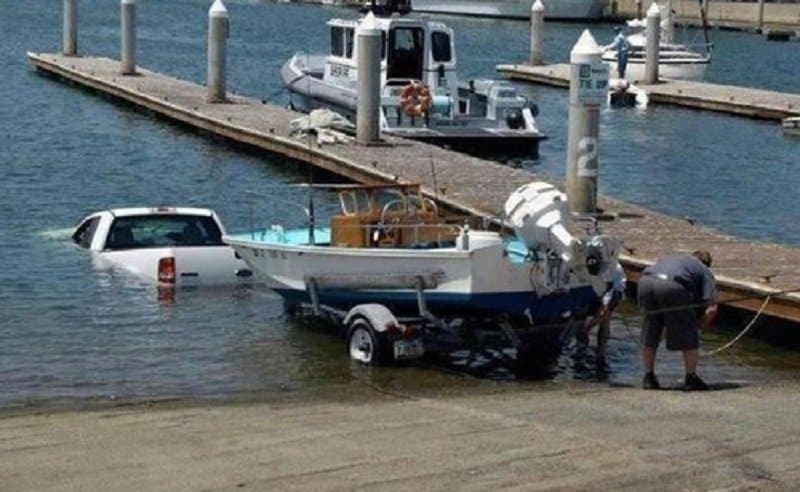 If your car is in the water before your boat, then you are probably doing boating wrong. Wrapping your face with something that is flammable in order to protect your face from flames is not the best way to handle safety. 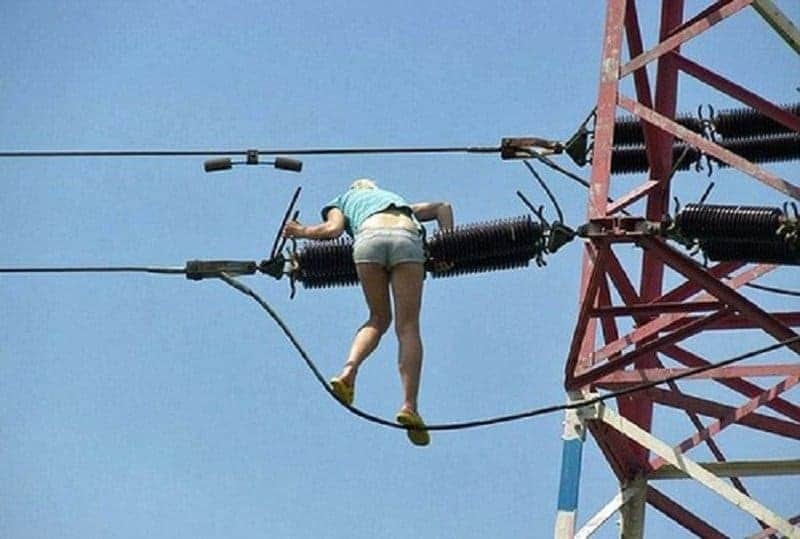 If you ever look like this in an attempt to fix wire problems, you are doing it wrong. 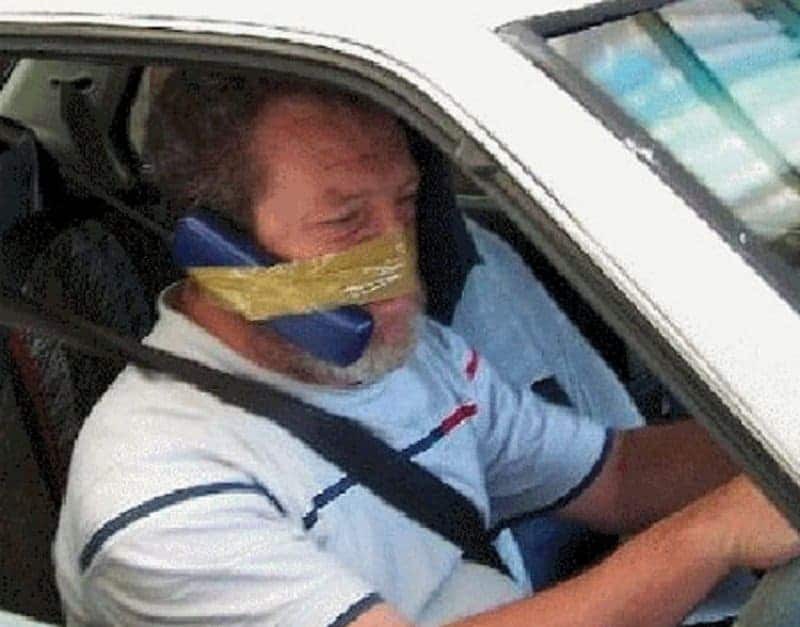 If at any point you find the need to tape your phone to your face, you are using your phone wrong. 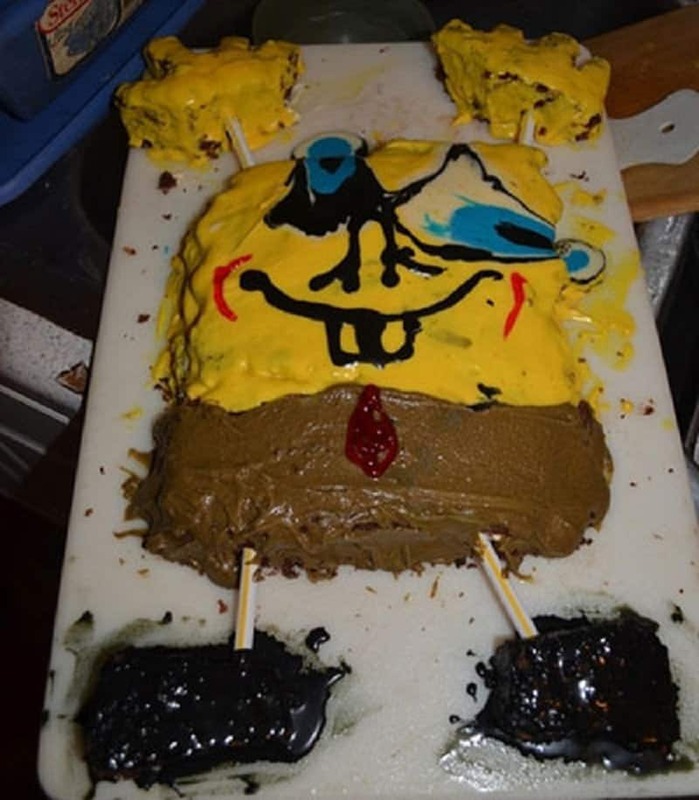 If your kids stop watching SpongeBob SquarePants after you make them a SpongeBob cake, you are baking the wrong way. 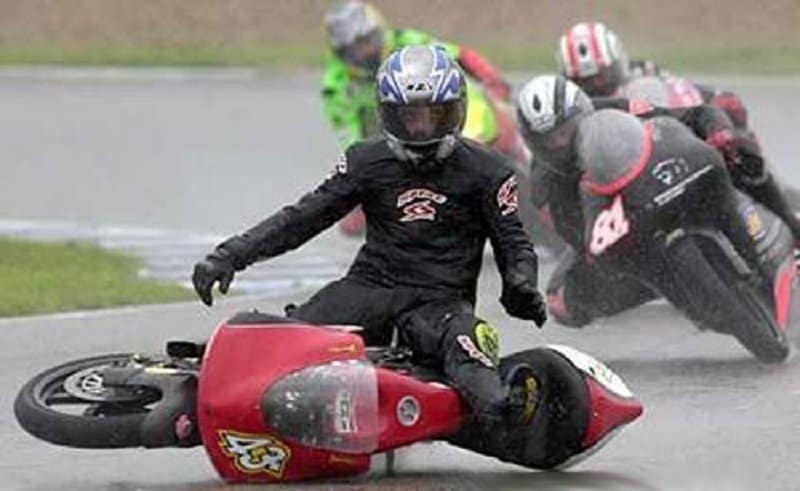 If your bike is moving quickly without using its wheels, you are riding it wrong. 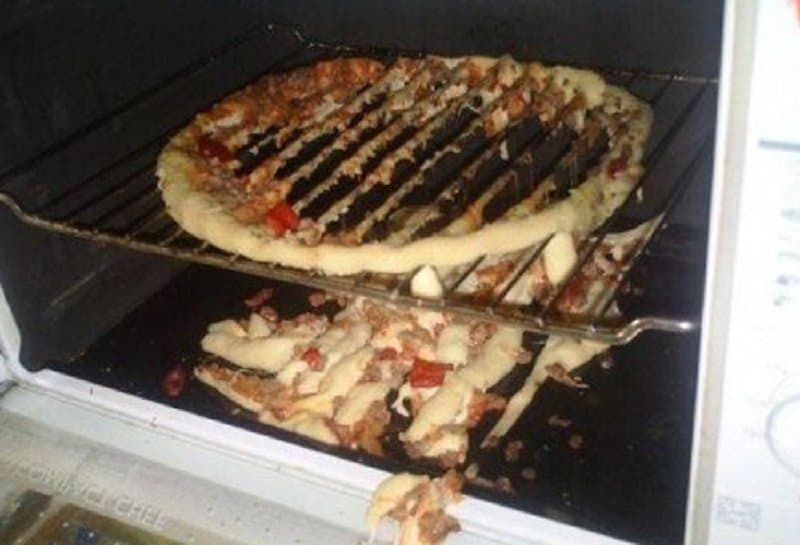 If your Pizza has all its toppings under the oven, then you have been making it the wrong way.